3d Image. Diamonds On A Black Reflective Background. Stock Photo, Picture And Royalty Free Image. Image 65879525. Stock Photo - 3d image. Diamonds on a black reflective background. 3d image. 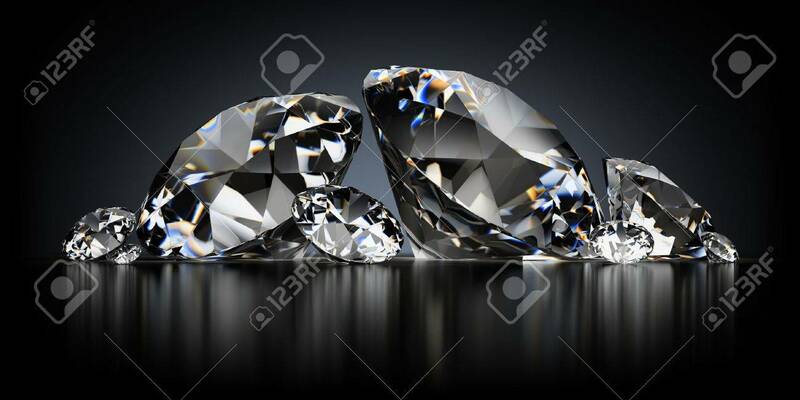 Diamonds on a black reflective background.